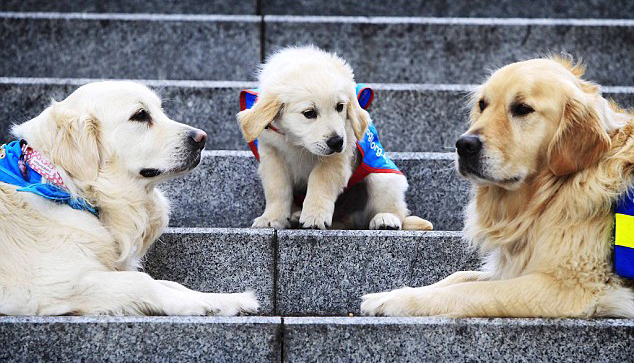 Each year, Australia goes to the dogs to celebrate the work of Assistance Dogs Australia, during their Awareness Week, usually held during the last week of November. 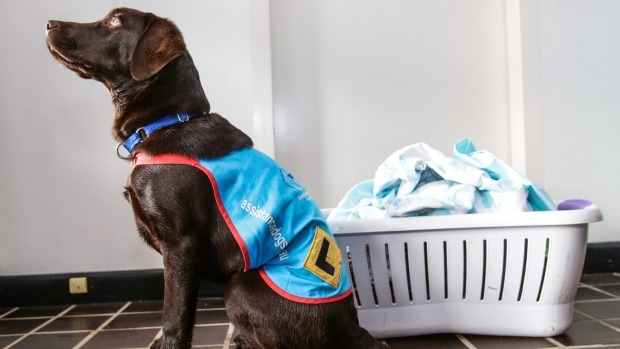 Assistance Dogs Australia Week was created to raise awareness for what this organisation does, the people they help and how they make a huge difference to the lives of people with disabilities, offering them more freedom and independence thanks to a canine helper. They will hold their main event on Thursday 19th November, in Martin Place, Sydney from 8am. This is a unique chance to meet with their amazing team of volunteers or shake the paw of a superpup in training. For dog lovers in WA, please note a Dog's Breakfast event will be held in the Margaret River on Sunday 15th November from 8am-11am at Rifflebutts Reserve, Prevelly. A whole range of doggy-themed activities will be on offer including dog-washing from Muttly Makeover Dogwash, microchipping with the Margaret River Vet Hospital and pet portraits by artist Louise Evans. Even if you are unable to attend these events, you can still assist this wonderful organisation by sponsoring a puppy or making a donation.